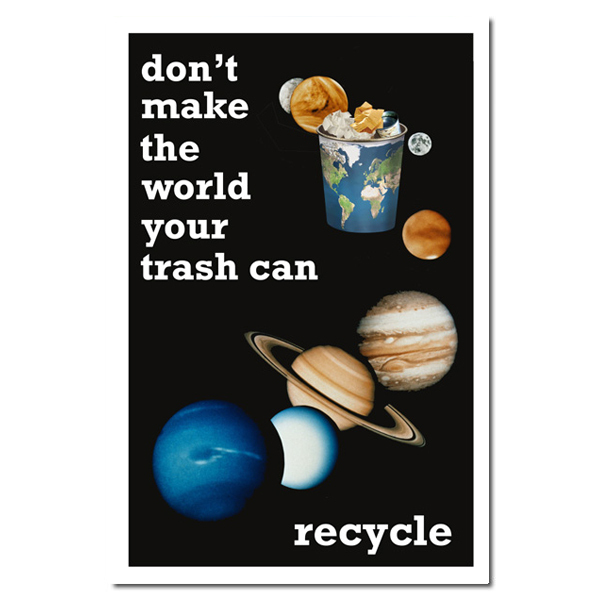 Theme: A poster of the planets in orbit with our planet Earth being a trash can. 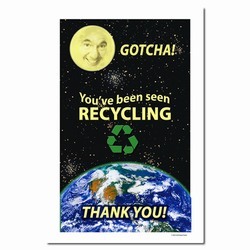 This poster encourages us to not trash the Earth. Message: "Don't make the world your trash can. 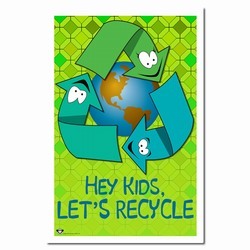 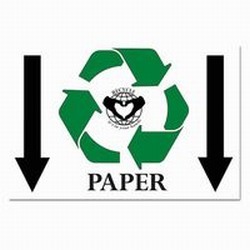 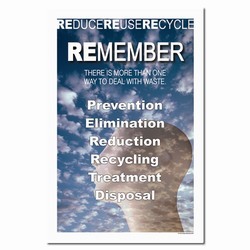 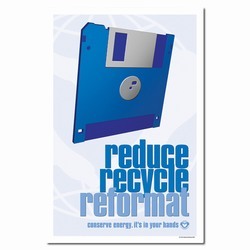 Recycle."